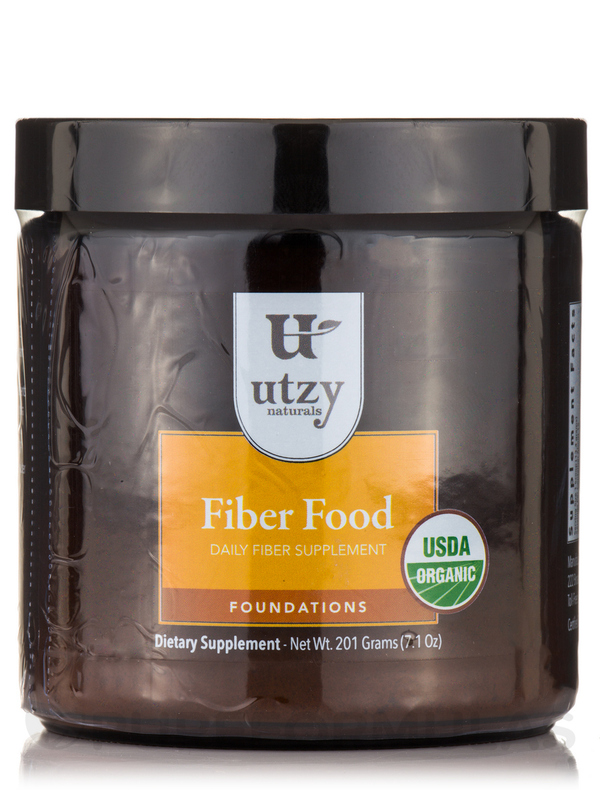 Fiber Food is an Organic fiber supplement containing a balanced ratio of soluble and insoluble fiber to help with occasional constipation and maintain long term bowel regularity and health. 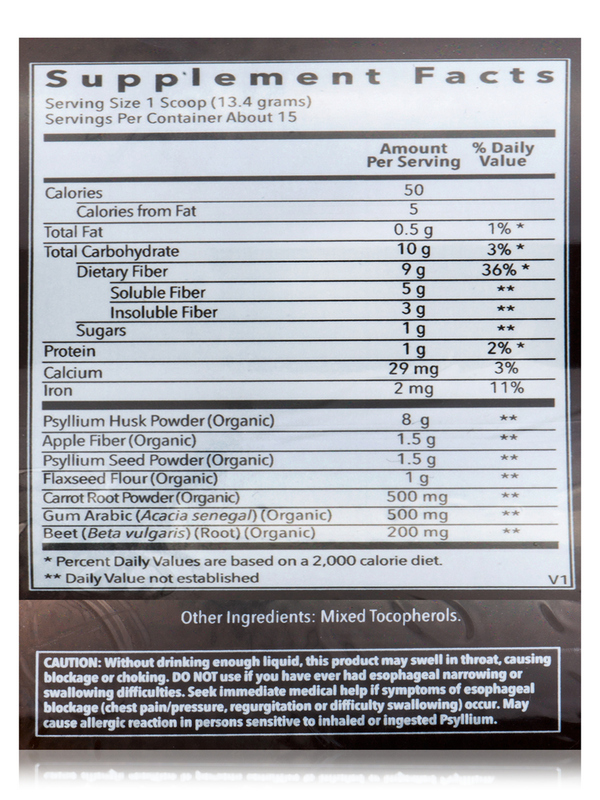 The main ingredient in Fiber Food‚ psyllium seed husks‚ is one of the most widely used fibers in natural bulk laxatives; both the psyllium seeds and husks used in Fiber Food are 100% Organic and free of the contaminants often found in other sources of psyllium. - Helps With Occasional Constipation. 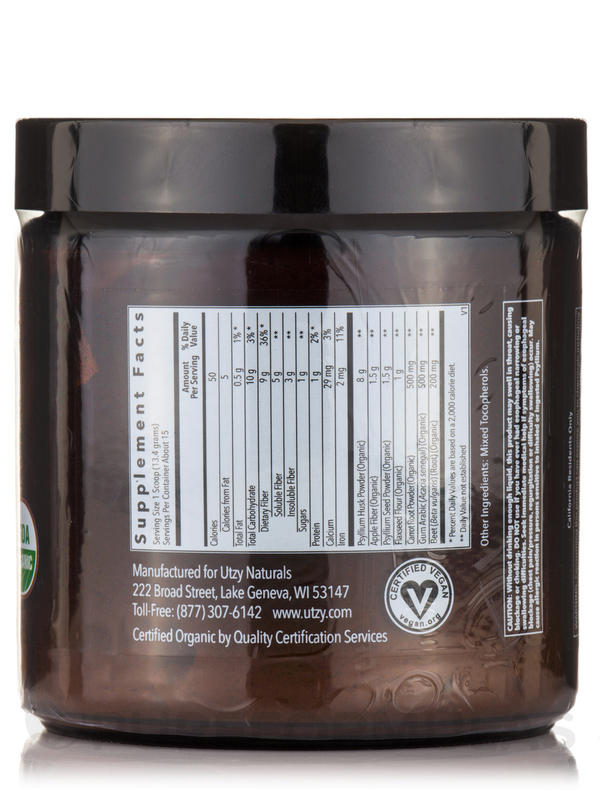 - Provides 9 grams of Dietary Fiber per serving‚ 36% of the Daily Value. 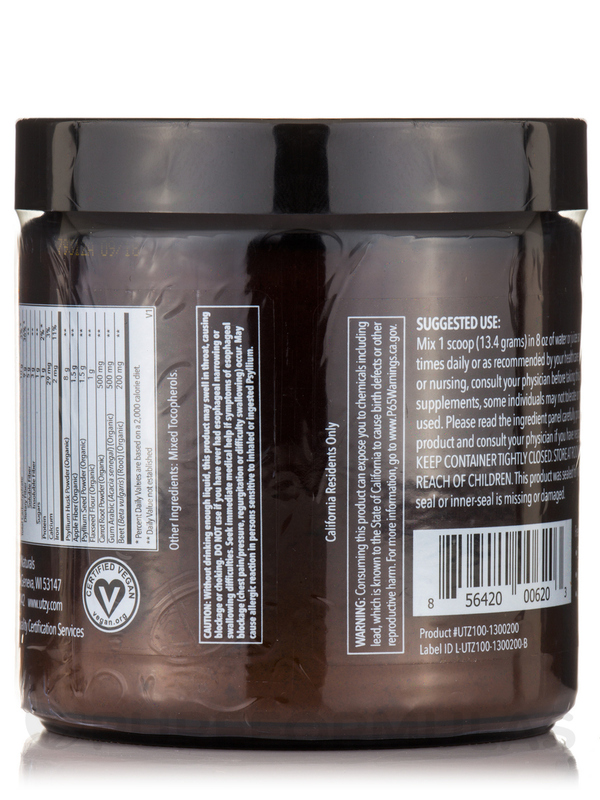 Free of allergens derived from: Soy‚ yeast‚ gluten‚ dairy‚ artificial colors and flavors. 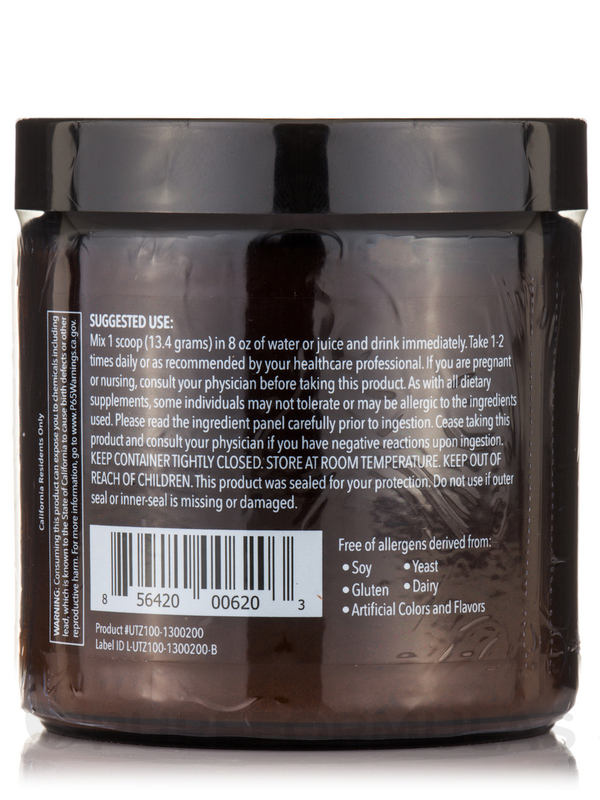 Mix 1 scoop (13.4 Grams) in 8 oz of water or juice and drink immediately. Take 1-2 times daily or as recommended by your healthcare professional. Without drinking enough liquid‚ this product may swell in throat‚ causing blockage or choking. Do not use if you have ever had esophageal narrowing or swallowing difficulties. Seek immediate medical help if symptoms of esophageal blockage (chest pain/pressure‚ regurgitation of difficulty swallowing) occur. 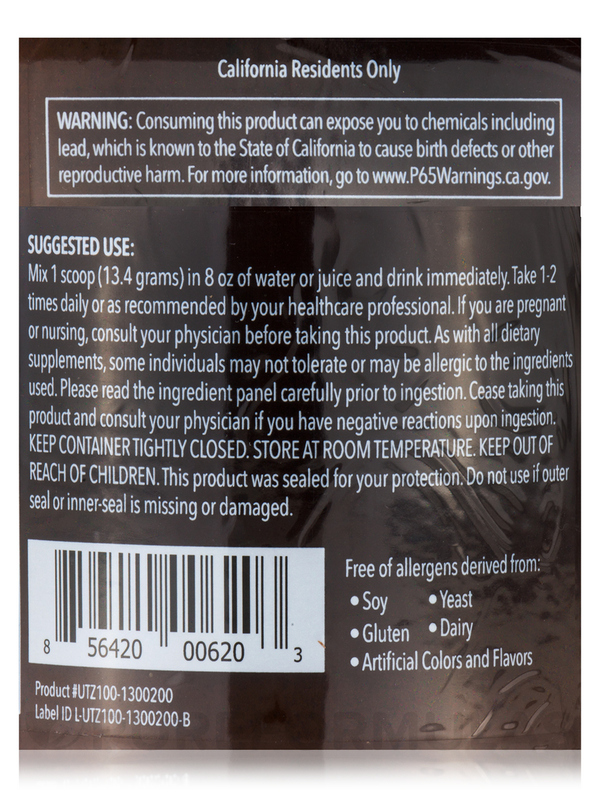 Allergen Caution: May cause allergic reaction in persons sensitive to inhaled or ingested Psyllium.